Parents and professionals connecting to facilitate care and enhance educational support. Understanding learning differences in children is critical, as successful academic achievement not only predicts eventual occupational success, but is also a strong predictor of a child’s psychological well being. The term “learning disorder” refers to any neurodevelopmental disorder that interferes with academic or social learning processes. Traditionally defined learning disorders include Reading Disorders, such as Dyslexia, Math Disorders, such as Dyscalculia, and Writing Disorders such as Dysgraphia. All of these disorders are congenital (present from birth), genetically influenced, and relate to variations in brain development. Learning disorders are seen in approximately 2-10% of school-aged children, and the most common learning disorder is a Reading Disorder. As learning disorders are neurodevelopmental in nature, cognitive or behavioral signs are often identified early on in development. 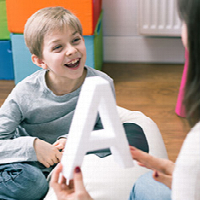 For example, a child with a Reading Disorder may demonstrate a delay in language development and articulation, as well as struggle to master letter names and phonemes (letter sounds) as they are introduced in preschool and kindergarten. When a learning disorder is identified, most children are relieved to find out that the thing they have been struggling with has a name, that the disorder is common in many other similarly-aged children, and that it is in no way associated with their intellect or effort. 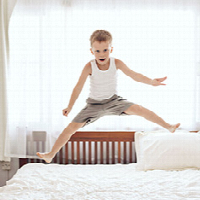 A child struggling with a learning disorder often has an innate understanding that a certain subject or activity is just out of reach. This is particularly true after first or second grade when all students begin to rank their peers based on their academic prowess (“Lisa is the best reader in class!”; “Matt always gets 100% on his math tests!”). Therefore, it is important for parents to look for specific clues that signal that their child may be struggling in school. These signals include a pattern of not understanding how to complete homework in a specific subject, an unwillingness to begin or complete homework independently, school refusal, or reports from the teacher that the student is not keeping up with the class. 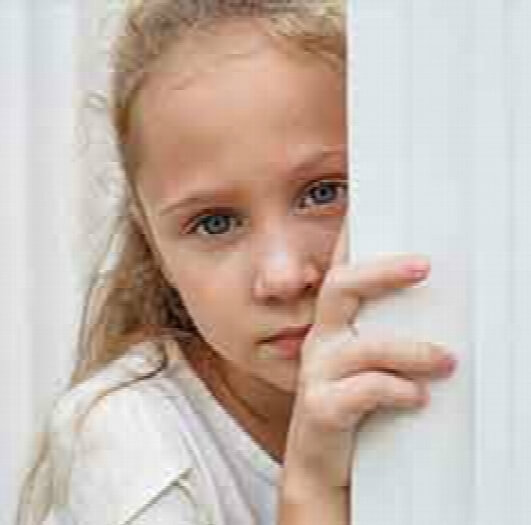 Children with learning disorders that are not accommodated begin to exhibit signs of irritability, anxiety, or depression. They often make self-deprecating comments such as “I’m so stupid!” or “I just can’t figure this out, what’s wrong with me?” They can become overly concerned about mistakes, or may be generally apathetic to their work product. 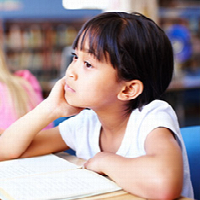 In fact, anxiety and depression are more frequently diagnosed in children with learning disorders. This is an easy assertion to understand, as a child struggling in class can only attribute their difficulty to their own ability. When a child’s school cannot adequately accommodate their leaning challenges, transitioning to a more specialized school may be appropriate. Many of these schools incorporate a more flexible curriculum that can be tailored to a student’s individual needs. This allowance not only provides an opportunity for academic growth, but also provides the child a chance to rediscover their strengths as a student and raise their self-esteem. Moreover, in lieu of being pulled out of their mainstream classroom for specialized academic instruction, students in specialized schools can continue to work with their peers while simultaneously receiving an instructional intervention. This unique opportunity to receive specialized instruction in an environment with children who present with similar learning difficulties frequently results in a more robust treatment effect. In addition, children afforded the right academic placement develop a stronger sense of self and are more prepared to successfully navigate future academic and social challenges. ALPS Children: A Steep Climb – But Well Worth It! Quick access to professionals who specialize in the assessment, treatment and support of children and adolescents struggling with learning, processing, neurodevelopmental and social-emotional difficulties. Fixed price. No hidden fees or long-term commitment. Thank you! You signed up for our mailing list!